Converting a turbine driven generator to synchronous condenser operation involves changes to the control, protection, and operating systems in addition to mechanical changes. This type of effort showcases the EME Products & Projects, Engineering, and Service capabilities in one turn-key project. When converting a generator to a Synchronous Condenser, a key decision to be made is the method by which the generator will be accelerated to synchronous speed. EME supports both starting package technologies; Pony Motor or High- Voltage Variable Frequency Drive (VFD). Execution of a Synchronous Condenser Conversion requires a detailed understanding of generator design and performance. 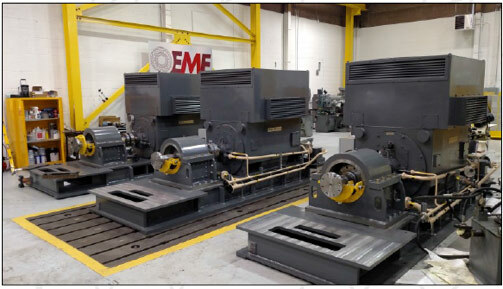 EME begins the project by evaluating the capability of the generator to produce or absorb Volt Amp Reactive (VARs), which is typically a project requirement. 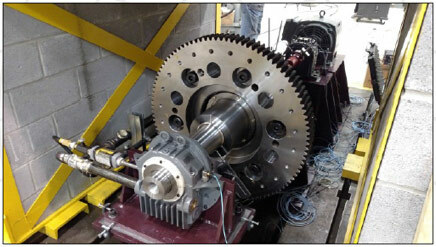 Evaluation of the friction and windage losses, as well as the modified rotor trains inertia also needs to be determined in order to size a Pony Motor or High Voltage VFD in order to accelerate the generator to synchronous speed within a specified time. 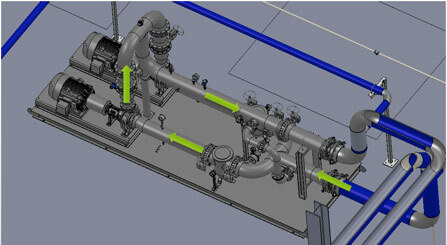 Removal of the turbine element from the rotor train changes the rotor dynamics of the system as well as the heat load and therefore the lube oil and cooling water system requirements – all of which EME will calculate and define in order to develop or modify existing systems for the newly configured machine operation. 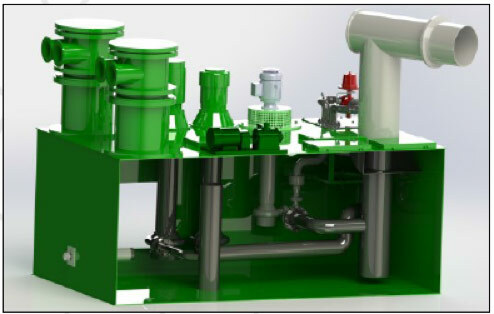 Following determination of the engineering requirements for conversion of a generator, design of custom equipment and systems to satisfy the requirements is necessary. This can include a modified turning gear, the addition of a radial or radial/thrust bearing system, and modified lube oil and cooling water systems. EME has designed, built, installed and commissioned all of these elements as part of our extensive Synchronous Condenser Conversion experience. For Synchronous Condenser Conversion projects, EME is a full scope-turnkey supplier. We determine the if a generator can support the customer’s VAR need, if so what modifications to the systems and equipment are necessary, and we deliver, install and commission the system resulting in a synchronous condenser ideally situated to support the electric grid, in a fraction of the time required to site and erect new transmission lines.